You must be at least 21 years old and male. 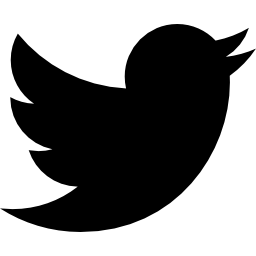 You can download a Membership Form, fill it out, and mail it with a check. Need member assistance? Check out the Dave Lewis Fund. 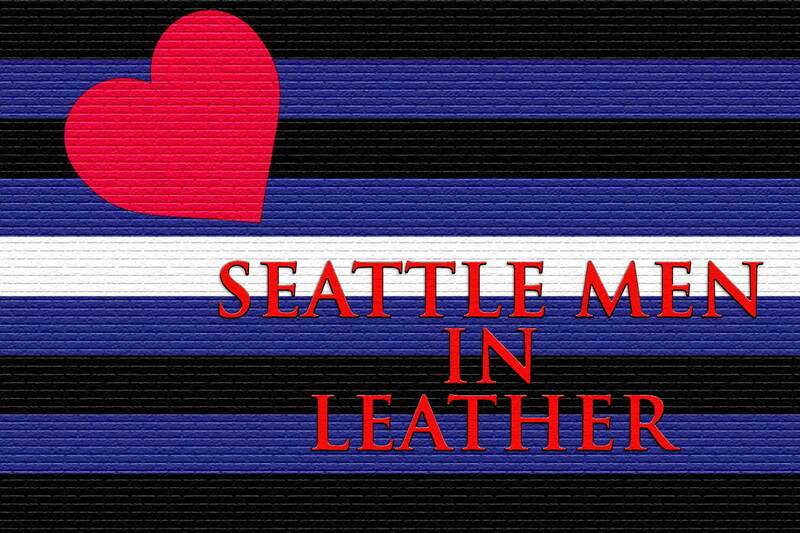 For a copy (PDF) of Seattle Men in Leather’s club Bylaws, click here.